The Development of a Regional Waste Management Facility on the property of the Garden Route District Municipality (GRDM), Farm 419, will be finalised by the end of 2019. The facility will occupy +-70% of the 205-hectare property (approximate size of 143.5 hectares) belonging to GRDM. A private partner was selected by GRDM and a Public Private Partnership agreement will soon be entered into between the District Council and the company. Constructing and operating the facility for a period of ten years will be the responsibility of the appointed company. Bitou, Knysna, George and Mossel Bay Municipalities will make use of the Waste Management Facility which will deal with domestic and hazardous waste disposal. Mobile chipping and crushing facilities will be included to assist the four Local Municipalities with Green Waste Management. In addition to the Regional Landfill Facility, the following two proposals were received and are subject to all applicable legislation, application requirements and approvals. One proposal was received from Ikusasa Processing Engineering Consultants (PTY) Ltd and the other from Moumakoe-Geza Joint Venture. Sufficient land (+-30% of the 205 hectares of land) is available on Farm 419 for these developments. 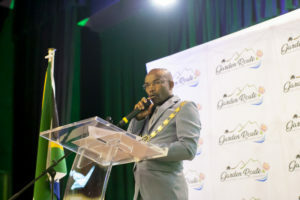 The Garden Route Investment Conference, which was held in March 2018, stimulated the interest of two multi-national companies to invest in the Garden Route. One of the two, which is known as Ikusasa Processing Engineering Consultants (PTY) LTD, approached GRDM with a proposal stating their intent to erect a chemical plant that will support the wide variety of sectors in the region and outside portion of Farm 419 in Mossel Bay. The size will be determined once the necessary plans are finalised and presented to the Garden Route District Municipality and approved by Mossel Bay Municipality. Necessary studies i.e. EIA’s will also have to be undertaken for this proposed development. Moumakoe-Geza Joint Venture has recently requested to lease 10 hectares of GRDM land, which forms part of Erf 419, adjacent to PetroSA for the construction of lubricant oil or a lube oil blending plant. The plant will have the capacity of producing 20 800 000 liters of blended products per annum. Studies have revealed that South Africa has a lubricant demand of 2 million barrels per annum. 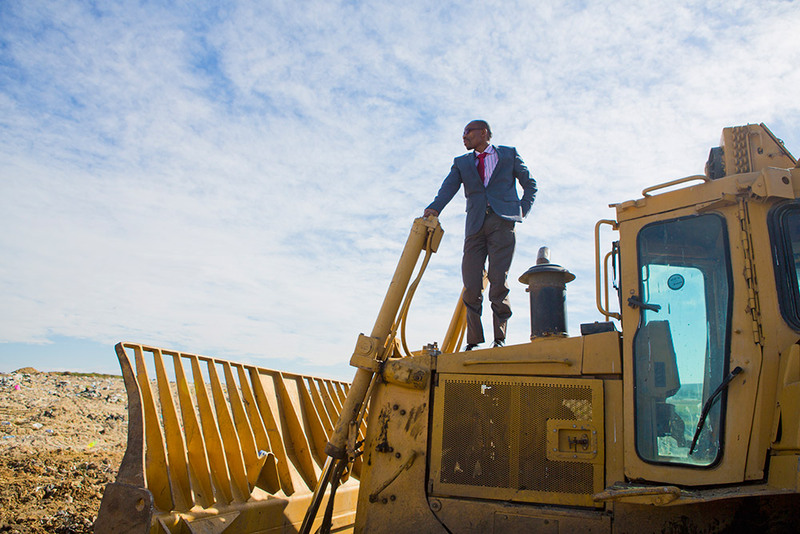 This project is, therefore, a win-win solution for the Garden Route in terms of social and economic development. Necessary studies i.e. EIA’s will also have to be undertaken for this proposed development.